Owning a business means having enough responsibilities as it is, but one you should never overlook is securing an insurance policy. 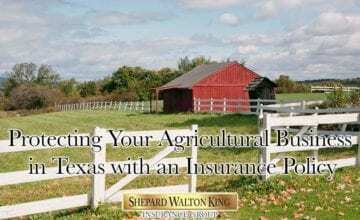 Whether you are an independent farmer or own a large-scale ranch, your property needs to be insured. Fortunately, Shepard Walton King has insurance policies that can provide the high level of security any rancher or farmer needs. 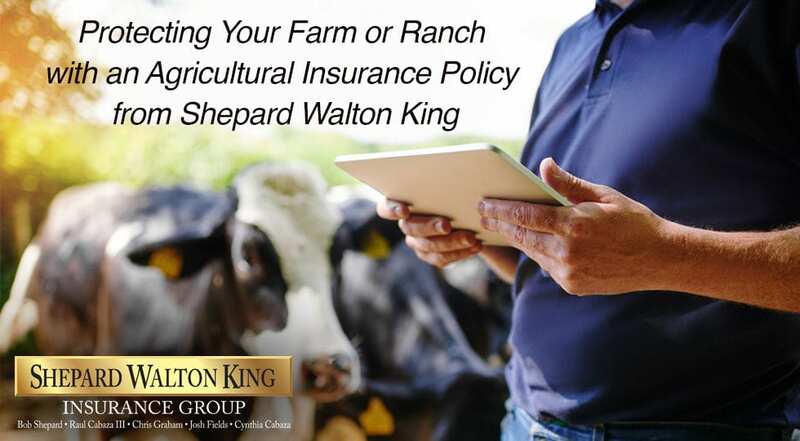 Whether it happens to be crops or livestock that you rely on, Shepard Walton King is here for you with our different farm insurance policies. This covers cattle, horses, pigs, or any other animals you work with on your farm. 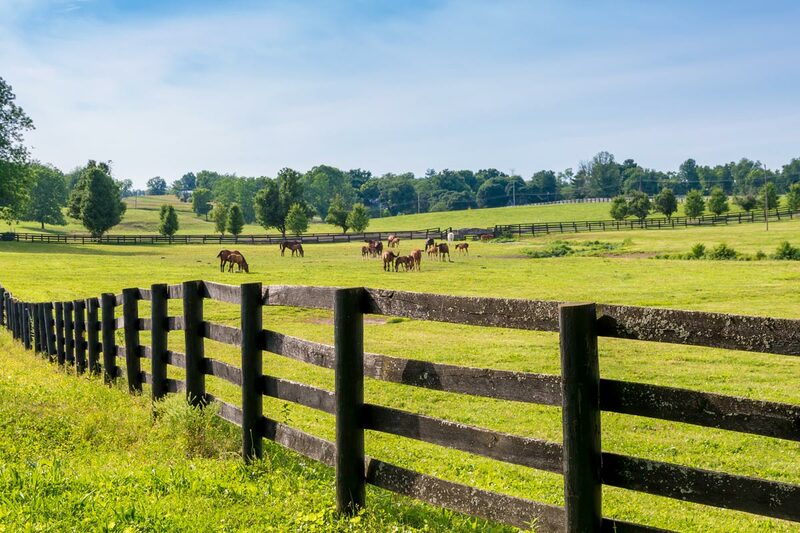 Livestock coverage can range from basic insurance to high-value policies for racehorses and show animals, which is why Shepard Walton King can customize a coverage plan for you. This policy can protect you in case of an accident to you or an injury to another person or worker on the ranch. This can be used to cover a barn, farmhouse, tractors, and any other equipment that you use from fire, theft, or other covered perils. This is available to farmers or ranchers who work together in the same business, but at an economical rate for each insured farm the policy covers. Cost sharing and contribution analysis which helps you understand how your involvement benefits your company and your employees. Enrollment support to assist your employees enroll in a coverage program. 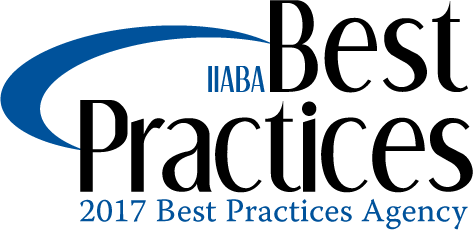 Semi-annual meetings to address any questions or concerns regarding your coverage. Vendor eligibility management which helps integrate coverages with your payroll systems. 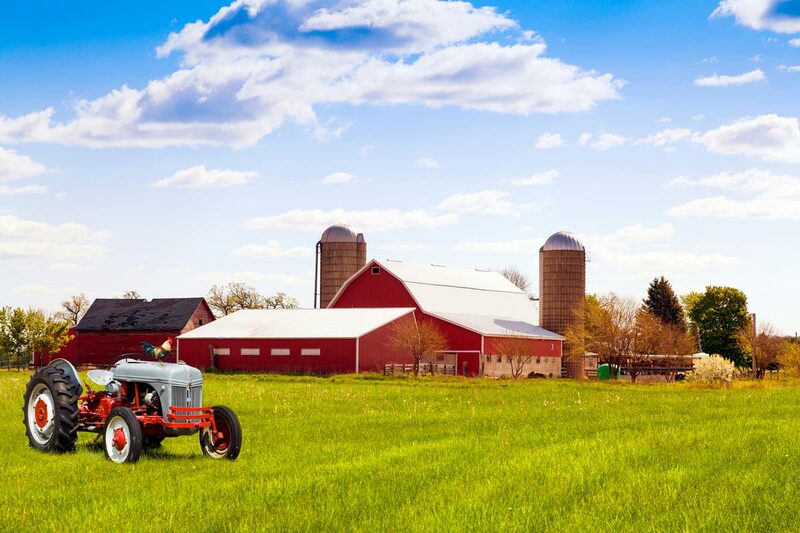 Working in the agricultural industry can mean having plenty of worries, but your insurance coverage shouldn’t be one of them. With over 100 years of combined experience in providing insurance to various clients, Shepard Walton King can help you. Contact us today to learn more about our policies.